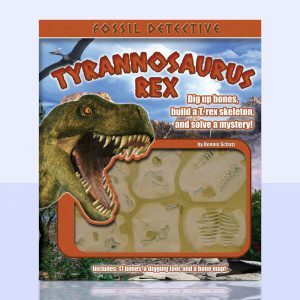 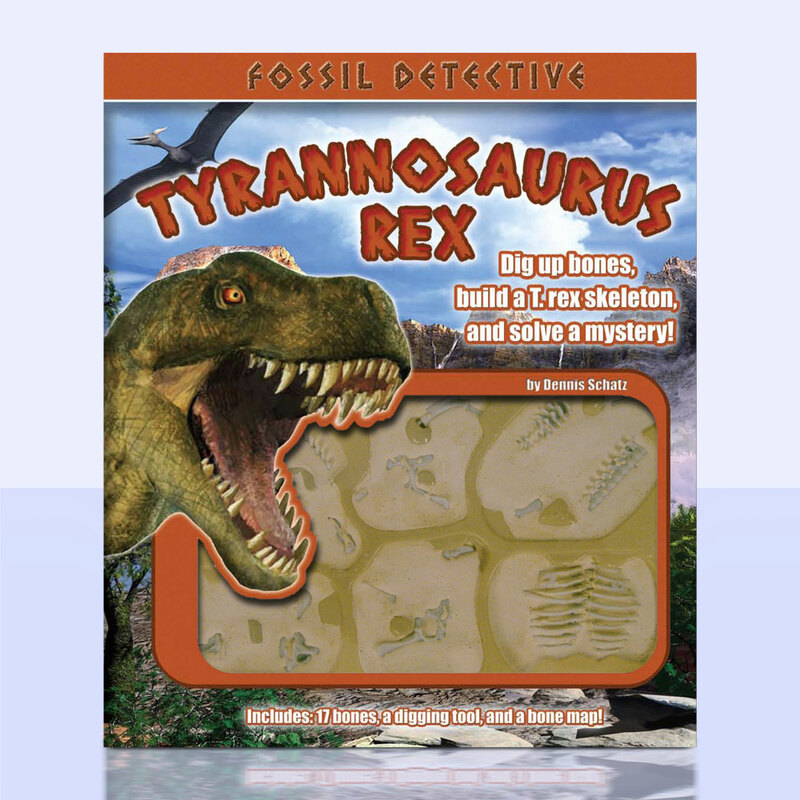 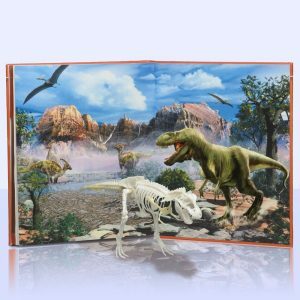 This series was designed to teach 'tweeners how paleontologists uncover prehistoric animal fossils, and included plastic bones encased in rock with the tools fossil hunters actually use. 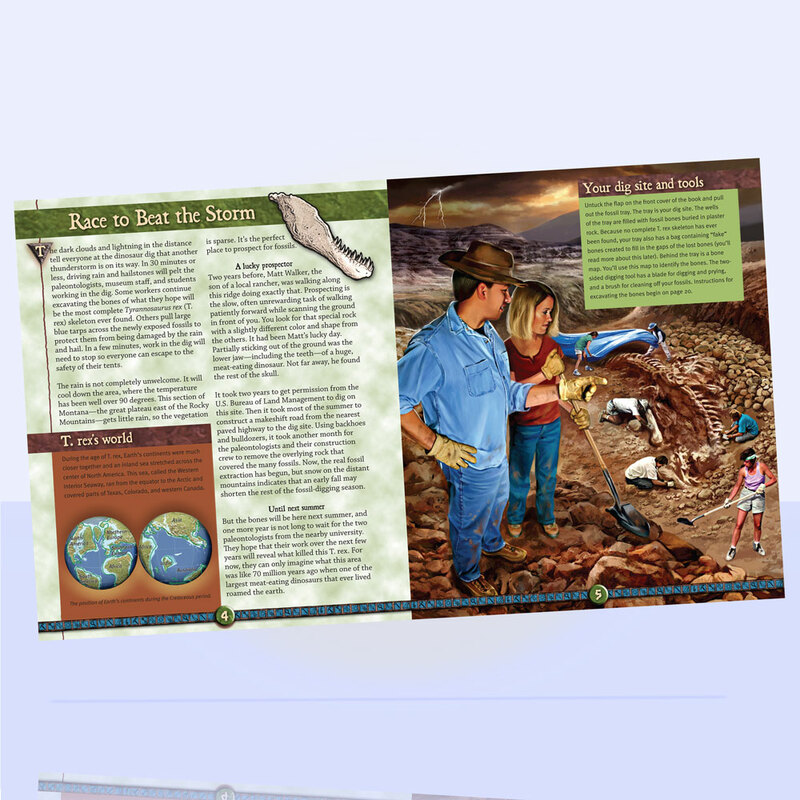 In the end, the kids could dig out and then assemble the bones to display a completed skeleton with a diorama we included in the book. 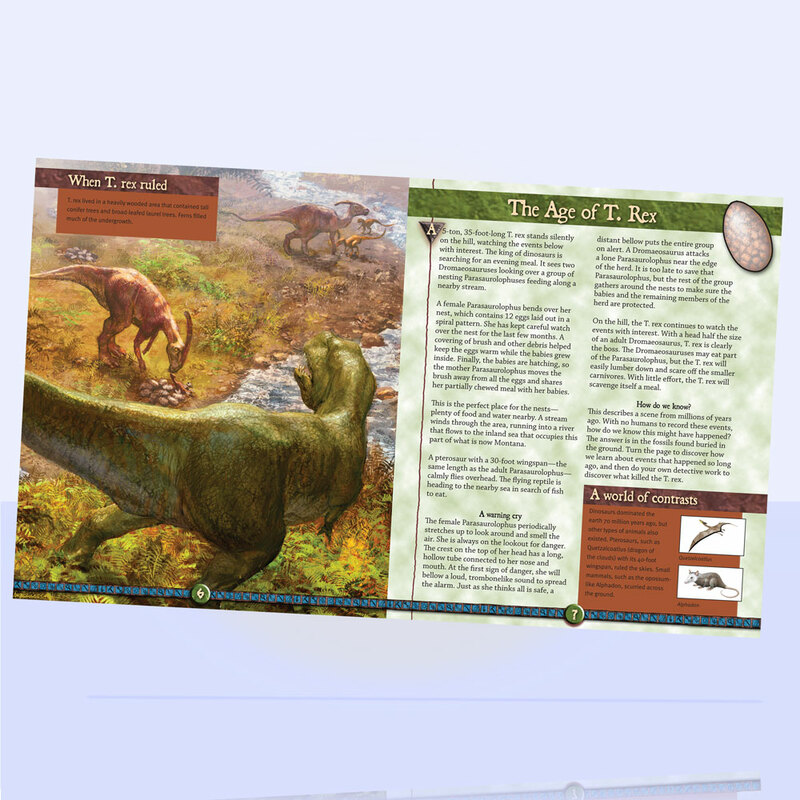 Since we were producing three titles in the series simultaneously, under an extremely tight deadline, I designed these so that each book had two different illustrators—one to show the modern paleontologists and another to imagine the live of the creatures—which meant that the art could be completed in half the time needed. 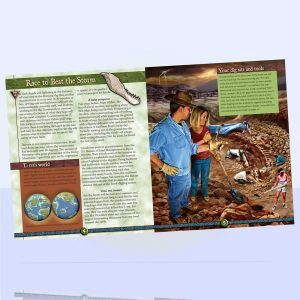 Along with hiring and supervising several teams of illustrators, I branded the series, designed and art directed the books, did image research, assisted the editor by researching facts, and created the spot art featured throughout the book.